Weston “Cro Cro” Rawlins, manager of Icons Calypso Tent, said he has not gotten any negative vibrations from the system that usually funds the calypso tents. CALYPSO tent managers are hopeful for their Carnival 2019 opening. However, opening depends on whether or not they get allocations from the Government, namely the Ministry of Community Development, Culture and the Arts, or from corporate sponsors. Newsday spoke to the managers/chairmen of three privately-run calypso tents who all said they had applied for a government allocation to run their tents. But Dr Nyan Gadsby-Dolly, Minister of Community Development, Culture and the Arts said funding of private tents, as has been traditionally done, will depend on releases. When asked exactly what she meant by this, Gadsby-Dolly said, “The ministry just dealt with Christmas grants and is now looking at Carnival grants.” In WhatsApp responses to Newsday she said no grant to Carnival would have been made before Christmas grants were dealt with, no matter how early the application was made. The ministry does not have set allocations for private tents and based on the tent’s request will recommend a grant, she said. She said she had to verify the number of tents applying for grants. Funds are released on an as-needed basis, with priority placed on the most imminent events, she said. The National Carnival Commission (NCC) was allocated $142 million, she said. Michael “Sugar Aloes” Osuna said that as the chairman of Kalypso Revue, one of the oldest tents, it will still be functioning for Carnival 2019. Michael “Sugar Aloes” Osuna, chairman of Kalypso Revue, is awaiting word on Government funding like other calypso tent mangers/owners. The Kalypso Revue tent will host its audtions this Sunday. “We cannot allow the legacy of Lord Kitchener to dwindle away and just die like that. So we are going to ensure we keep things in a certain way so that everybody can still enjoy,” he said. The tent is hosting auditions on Sunday at Kaiso Blues Cafe on Wrightson Road, Port of Spain. Last year the tent opened but had to close because of a lack of funding. He hopes to open on February 8 in Arima, then on February 9 at the Southern Academy for the Performing Arts (SAPA) and then at its SWWTU (Seamen and Waterfront Workers Trade Union) Hall, Wrightson Road home base on February 14. The tent has also reduced the performance days and will operate from Thursday to Saturday. Ottley said he was sure the ministry will help but that its quantum has been decreasing, annually, based on the Government’s lack of funds. The tent, he said, usually operates outside of the Carnival period but because of the lack of corporate sponsorship was unable to execute some of its 2018 projects. He believes, however, that the lessened crowds at tents were caused by calypsonians themselves. “For me, it is the calypsonians who have caused their own demise in terms of the tents. “The calypsonians of long ago were involved in entertainment. Their focus was entertaining an audience. The calypsonians of recent vintage have been involved in winning a crown. “Their focus has been on winning a championship or being crowned calypso monarch. And therefore the product in the tent has become monotonous or boring in most instances,” he said. He said the Divas tent, however, highlights other artistes, sing popular songs and does not focus on the crown. Ottley said until TT gets to the point whereby calypsonians, on the whole, see the art of calypso as a product and not for winning a crown, the tents will continue to see lesser numbers. 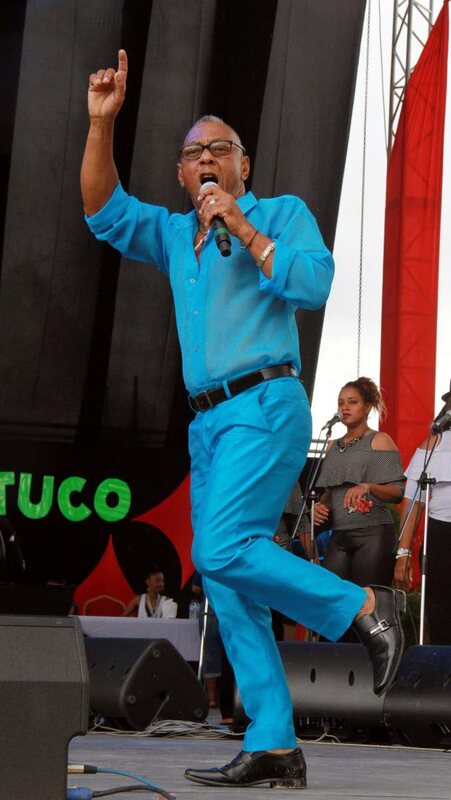 He also believes calypso’s governing body, Trinbago Unified Calypsonians’ Organisation (TUCO) has also contributed to the demise of calypso tents. “With TUCO becoming the organised body for calypso, TUCO has in a way contributed to the demise of the tents. In that TUCO management/executive is of the view that all calypsonians must sing every year. So you have a tent with 35 and 40 people. It is not a business model that positively helps the tents,” he said. Ottley said it must become competitive for calypsonians to be employed in a tent, as it once used to be. 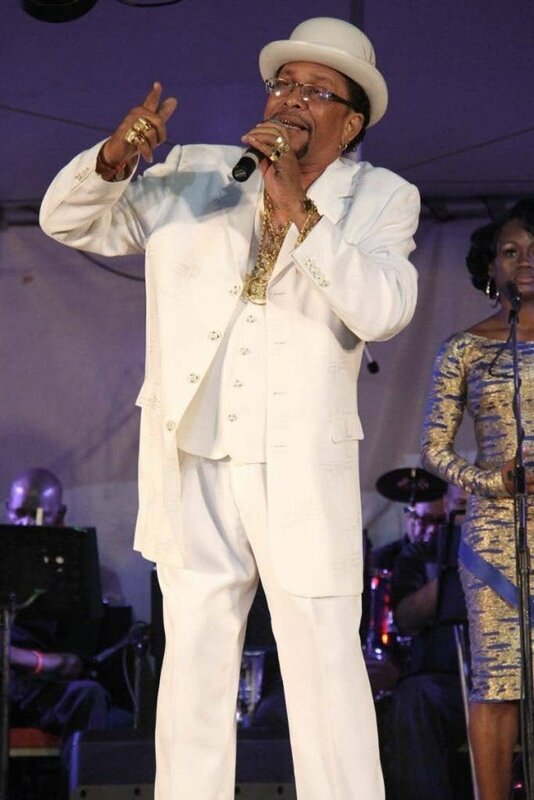 The Divas tent is tentatively scheduled to open around mid-February at either Kaiso Blues Cafe on Wrightson Road, Port of Spain or a new establishment called Monarch opened by former calypso monarch Duane O’Connor on Wednesday night on Ariapita Avenue, Woodbrook. Weston “Cro Cro” Rawlins, manager of Icons Calypso Tent said he has not gotten any negative vibrations from the system that usually funds the calypso tents. Cro Cro said the tent management was working toward “having a great show.” Cro Cro said they applied for funding. He refused to consider the possibility that Government might not be able to fund private tents. “They must have money for culture...we are not even entertaining that thought.... Culture is alive and culture will always be. Kaiso will never die and we expect them to do what they are supposed to do, what they have been doing,” he said. Cro Cro said he does not expect the Government to say it does not have the money. Icons has approached sponsors as well, he said, but because of the downturn in the economy some might say no or give less. He added that they can only make adjustments when they are certain as to the amount of money they will be receiving. Winston “Gypsy” Peters calypsonian and National Carnival Commission (NCC) chairman said the Government does not have to make any allocation to any calypso tent. Winston “Gypsy” Peters calypsonian and National Carnival Commission (NCC) chairman will run his own tent this year called Back to Basics. The tent will be solely funded by Gypsy. Gypsy will run his own tent this year called Back to Basics and it is solely funded by him and not by the Government or any of its agencies, he said. He plans to open on February 1. While the Government may have made allocations to calypso tents in the past, it is not obligated to help any calypso tent, he said. Whether the tents will be funded, he said, is a question for the Culture Ministry. Gypsy agreed with Ottley that the tents lacked entertainment, saying that when you go to the tents it is like going to a “political meeting somewhere.” He said that is why he was having his own tent and hoping to bring back entertainment value to the tents. “I agree with Mr Ottley. 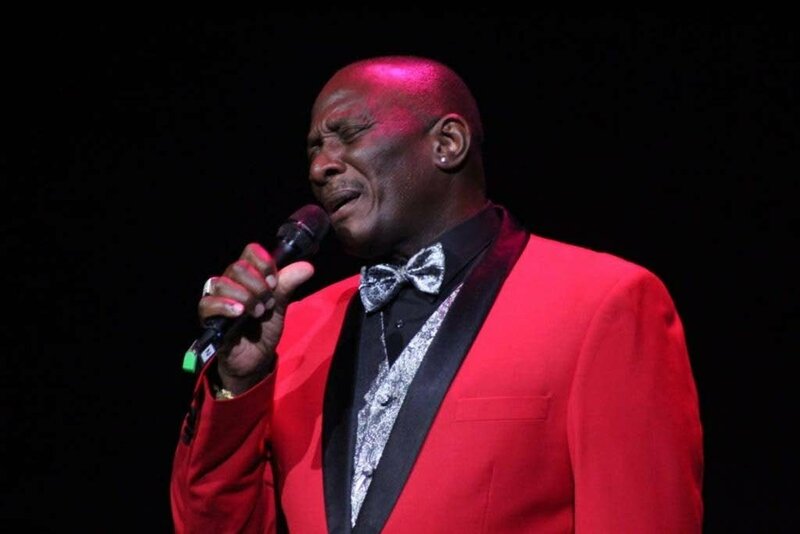 The entertainment value in the calypso tents are lost because everybody trying to sing one thing to get up to the calypso finals to win the calypso monarch,” he said. Asked if he meant the entire Carnival industry, Gypsy said, “Not the whole Carnival industry but aspects of it like the calypso tents and all the other interest groups. Reply to "Tents: Waiting on Government"